Join NYMA or Renew your Membership here! Do you love the North York Moors? Your support as a friend of the Moors will help to ensure that this unique landscape evolves with time but retains its special beauty. 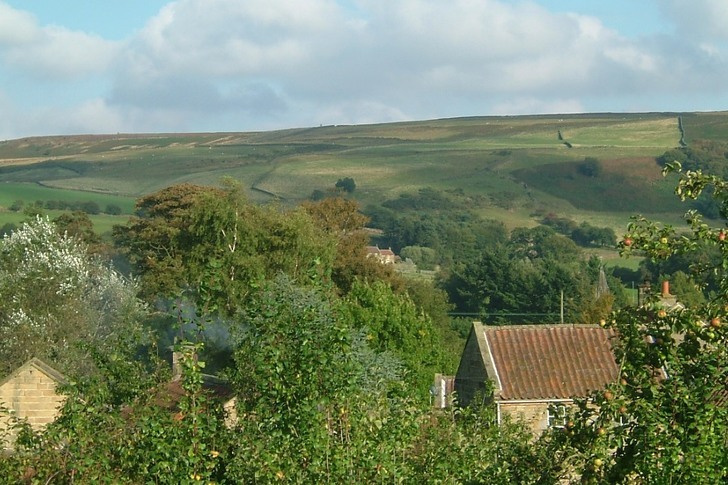 Many of our members live and work in and around the North York Moors, while others live elsewhere in Britain, Europe and in North America - so we’re connected right across the world! 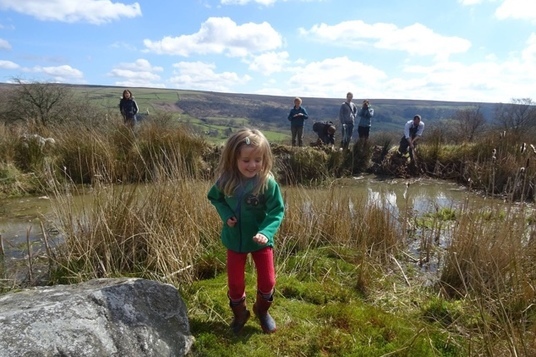 As a member you'll receive our quarterly magazine, ‘Voice of the Moors’, with articles on wildlife, history, culture and campaigns, and occasional e-newsletters with news of events and campaigns. Free back issues of 'Voice of the Moors' can be downloaded here. You can join NYMA or renew your membership via bank transfer, cheque, or by using the links below (PayPal or credit card). For bank transfer, please use 40-52-40, 00007628 (CAF Bank). 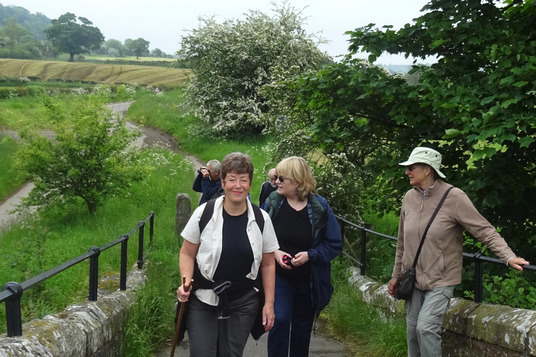 For payment by cheque, details are on the membership form here. For 2018 we've introduced a brand-new scheme where businesses - both large and small - can support our campaigns and projects in the National Park. Businesses with up to 10 members of staff can join for just £30 per year, while for businesses with 11 or more employees a subscription fee of £100 is payable. 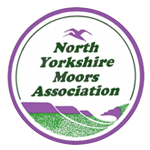 For your membership you'll get a listing on our website with a link to your own website, a welcome on our Facebook page, a mini-feature in our quarterly magazine 'Voice of the Moors' and our e-newsletter, and a certificate of membership to display in your premises. The Business Membership form can be downloaded here.